Posted 19 March 2019 . 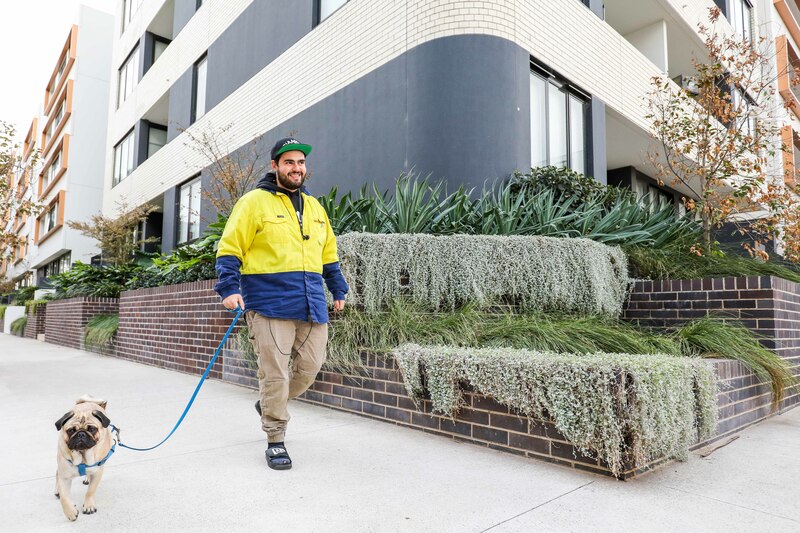 The City of Sydney's strata skills workshops from 2 April to 18 June will be led by a series of industry professionals offering practical advice and answering questions that will lead to harmonious apartment living. "With 75 per cent of our city's residents living in apartments, we are committed to creating stress-free strata living," the Lord Mayor said. "As our population continues to grow, we are anticipating that around 84 per cent of our residents will live in apartments by 2030. "We've run this program for seven years and always have a great response from members of the community looking for skills and strategies to get the most out of apartment living. The workshops are also a great opportunity to network with others who live in strata or who are considering buying into a new strata scheme." Each strata skills workshop focuses on a different area of strata, giving renters and owners the most up-to-date, useful information on the many issues people face when living in high-density communities. Topics include buying off the plan, renovations, living with pets and changes in strata law. Session spoken in Mandarin, presentation in simplified Chinese. All workshops will be held at City of Sydney owned spaces.